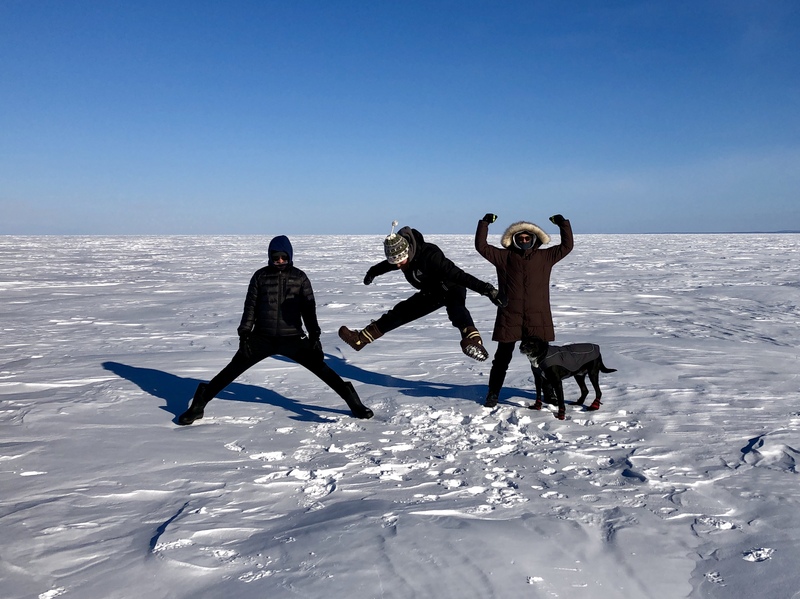 Helping people tell their military-themed stories over a weekend in Duluth felt like a sacred mission after reading that. But there was a lot more in the book than that. One thing that struck me was the repetition of episodes that happened to his friends. Especially the circumstances around the death of Curt Lemon: stepping on an explosive and blown into a tree. 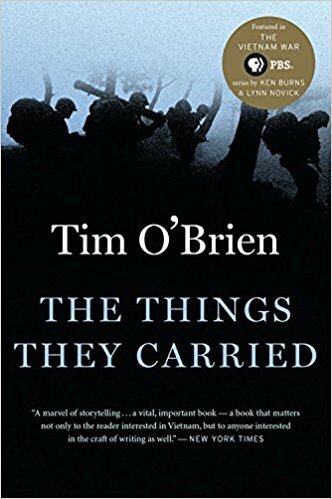 I read a press release last week that Tim O’Brien was hired as a consultant for the TV show “This Is Us.” In that article, The Things They Carried was described as a collection of stories with an “intertwined structure.” Maybe so, but to me it felt more like repetition. Names of his service buddies came up again and again, the episodes again and again. By the end of the book, I knew who those people were, even though each story might only mention them briefly. The repetition may have been a conscious effort, or maybe it just mirrored how often those events rose unbidden into O’Brien’s mind. Like some memories appear in mine over and over again at random times. I’m forty-three years old, and a writer now, and the war has been over for a long while. Much of it is hard to remember. … the remembering is turned into a kind of rehappening. … The bad stuff never stops happening: it lives in its own dimension replaying itself over and over. 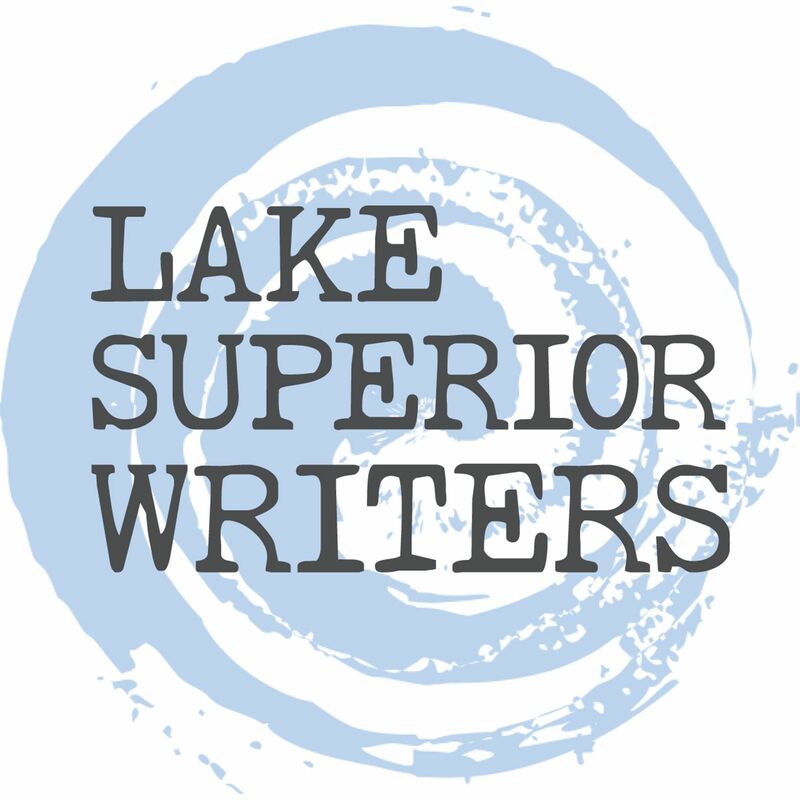 When we write non-fiction, we make a contract with the reader (and with our editor and our publisher and all of their lawyers) that what we write is true. Not mostly true or pretty much the way things happened, except that we left out the stuff that didn’t make us look good. The truth. This statement makes sense to me. It’s part of the reason I’m stalled and get more stalled as time goes by. I have to look back and determine what really happened. The farther I get in time from those events, the harder it is to determine the truth. To believe in my own memory. My procrastination leads to more passage of time and that leads to more doubt. Even so, I believe that Capps is right. Chris Lyke at Line of Advance said something to me once about O’Brien not making a distinction between fiction and non-fiction. I didn’t understand what he was saying (and due to my bad memory, may even be remembering the discussion wrong). I mean, how could there be no distinction between fiction and non-fiction? O’Brien almost seems at odds with himself. On one hand he says, “True war stories do not generalize. They do not indulge in abstraction or analysis.” To me this sounds like an argument for truth in non-fiction. But then, he also says, “All you can do is tell it one more time, patiently, adding and subtracting, making up a few things to get at the real truth….You can tell a true war story if you just keep on telling it.” This sounds like how you validate highbrow fiction: the story is fake, but it reveals a deeper truth. Zen kōans like that are often unsatisfying. But the ambiguity in O’Brien’s discussion of truth may be the most honest thing about the book. I enjoyed this. Keep going.